Helena Elementary School is proud to announce that we are one of the five schools selected for the NC GreenPower 2017 Solar Schools Grant. 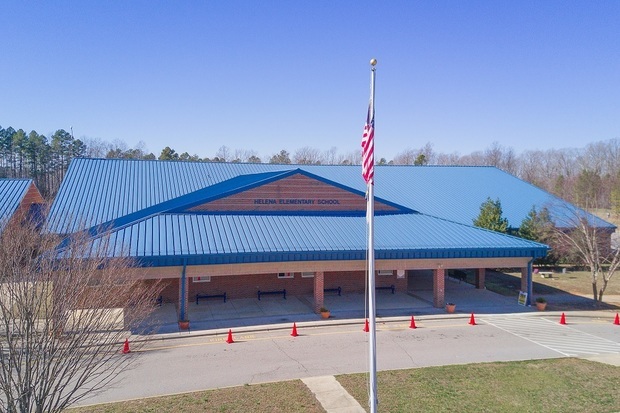 The NC GreenPower launched a pilot program on April 1, 2015, to provide matching grants for the installation of a solar PV array at schools, providing clean, green renewable energy in North Carolina. Nine schools in North Carolina have now received grants for solar energy systems. The funding also provides curriculum and training to each of those schools. 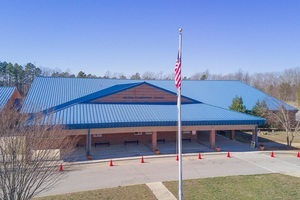 Helena Elementary now has until September 29, 2017, to raise their matching funds via the NC GreenPower fundraising website, my.NCGreenPower.org. My.NCGreenPower is an online community for advocates of a cleaner, greener environment to join together for fundraising. Donations as little as $1 can be made to support our efforts. Please consider supporting our school!